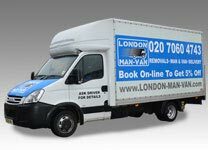 London Man Van offer cheap and professional man and van, removals services in London. 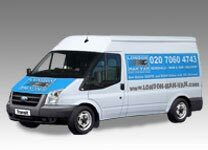 Reliable Man and Van London services - Fully Insured and Registered. 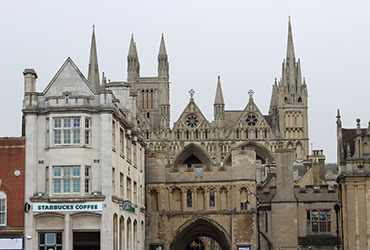 5 different Van sizes & from 1 up to 3 helpers with one Van - We Load and Unload. COMPARE OUR VAN SIZES & Check Man and Van Prices! 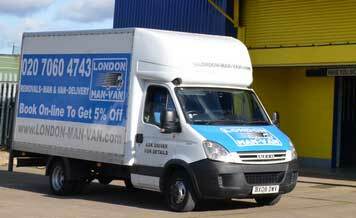 Get Right Van Size for Your Move with London Man Van! 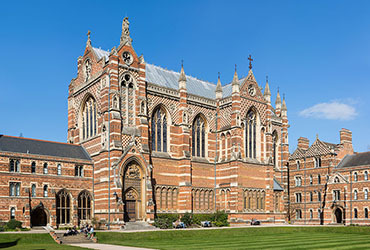 Make your move with best Man and Van London company. 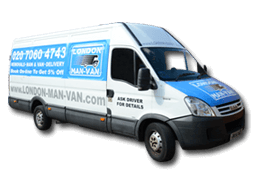 Hire Man and Van in London and surrounding areas with London Man Van company for all your transport needs. 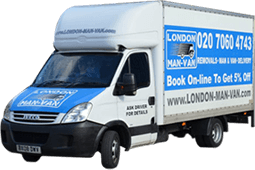 London Man Van is your best choice of cheap and stress free man and van, removals services - anywhere, every day. 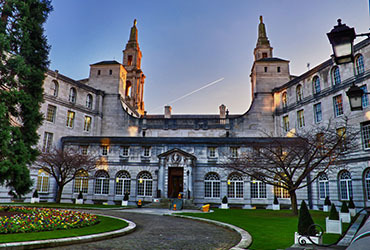 Moving to a new home is a life-changing event and by choosing London Man Van as your moving company you can ensure that everything will go according to your plan. 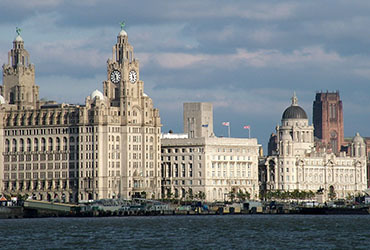 We understand that everybody has different needs, whether it's the size of your property, your budget or your timescales. Whatever your situation, we offer a comprehensive choice of removal services, which allows us to personalise the entire move to suit your needs. What makes our man with a van service unique? 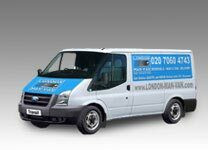 Lowest rates for Insured Man with a Van in London. 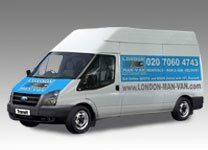 Man and Van London team. Our friendly and highly trained Man with Van team arrive on time with clean and fully equipped vans. Our cheerful team will help you to load your goods, transport them to your new home and unload them for you. You can relax as our professionally trained and CRB checked team will take care of your belongings. We provide any essentials that you might need for your move such as trolleys, blankets and straps to secure your belongings. You can Compare Man and Van Prices and Check Van Sizes for the Man and Van services that we offer in no time on our website. Online booking has never been easier. Select order details and check the prices for the chosen hours of service and if you are happy with the prices, simply complete the booking form. 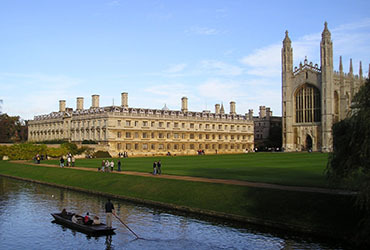 Get best packing service in London. 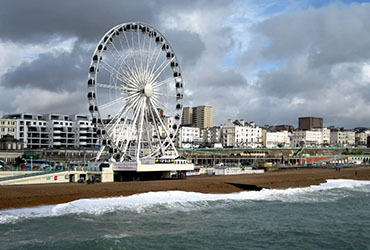 Our highly qualified team can help you with all necessary packing. 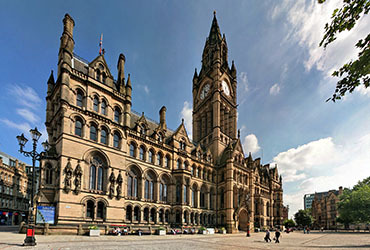 Having our team helping you with your household packing ensures that everything can be moved securely and damage free. 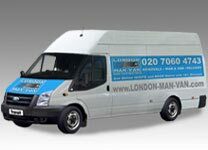 London Man Van has been established in 2004. 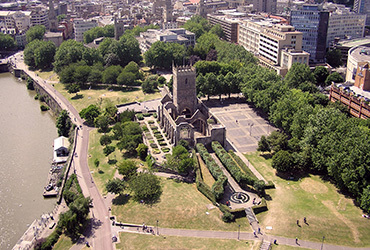 Since then, we have built a strong reputation as a London based removals company, that provides high standards of services, professional equipment and a friendly staff always willing to help you. We are hoping to grow and extend our services to offer our customers anything they may need when moving a house.